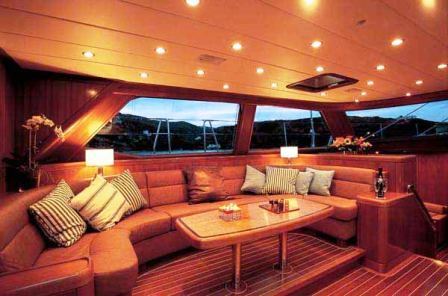 (ex Manouella) achieves the ideals of comfort and performance, interior space and style. 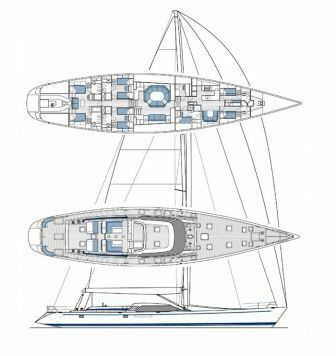 Easy to handle and manoeuvre in all sea conditions the Swan 112 combines Nautor's yacht-building expertise with refined cruising features to provide exceptional performance. 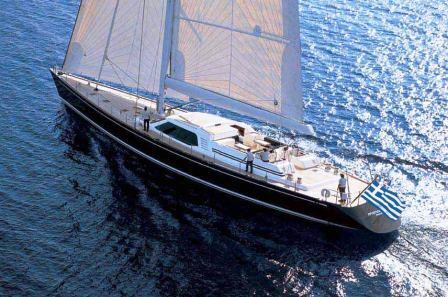 Quite simply, she is a stunning looking yacht with perfect proportions, jet blue hull, white superstructure, teak decks and mahogany interior. 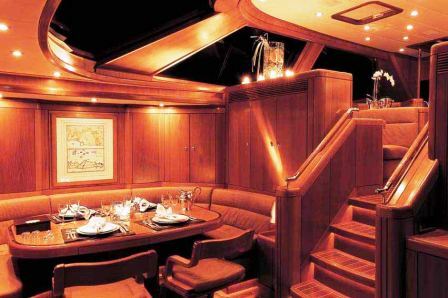 One of her most appealing features is the custom designed upper salon which gives panoramic views of the stunning Greek Islands. 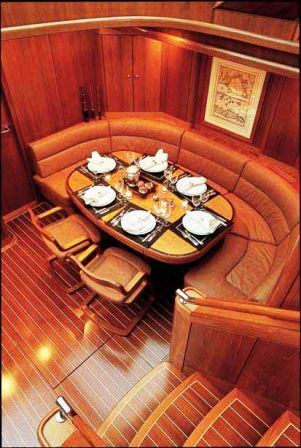 The dining area comfortably seats six guests whilst the cockpit allows additional seating and al fresco dining. 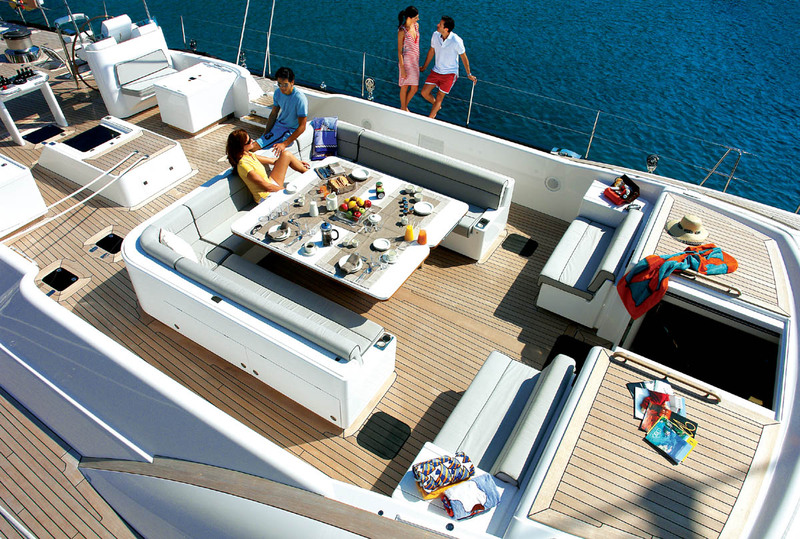 The crew are experts in the art of encouraging relaxation. 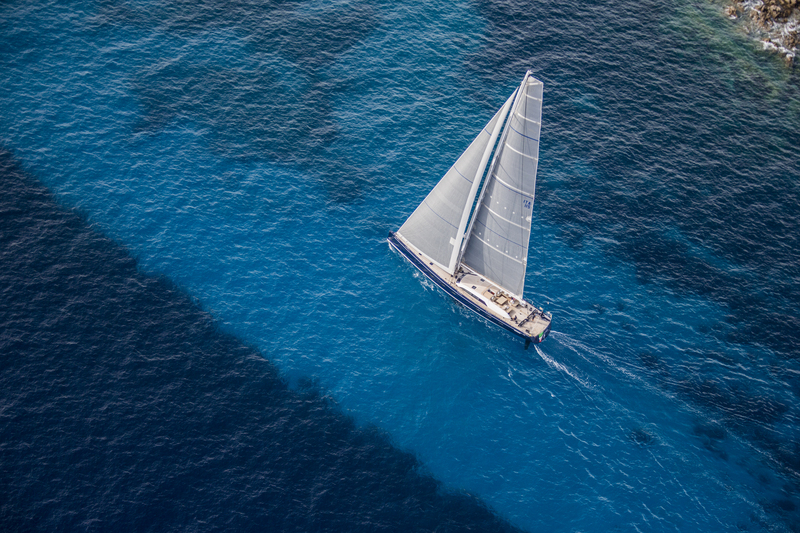 A crewed charter aboard the Mediterranean based NALADE is a tantalizing combination of exhilarating sailing performance and pure luxury. 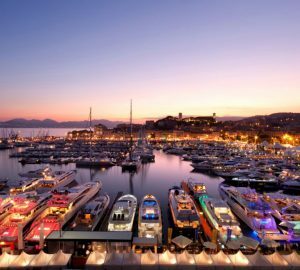 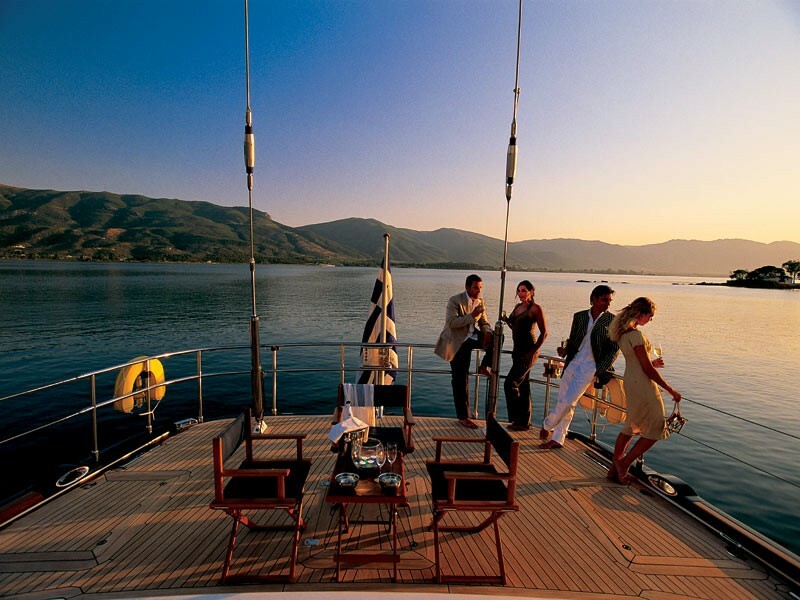 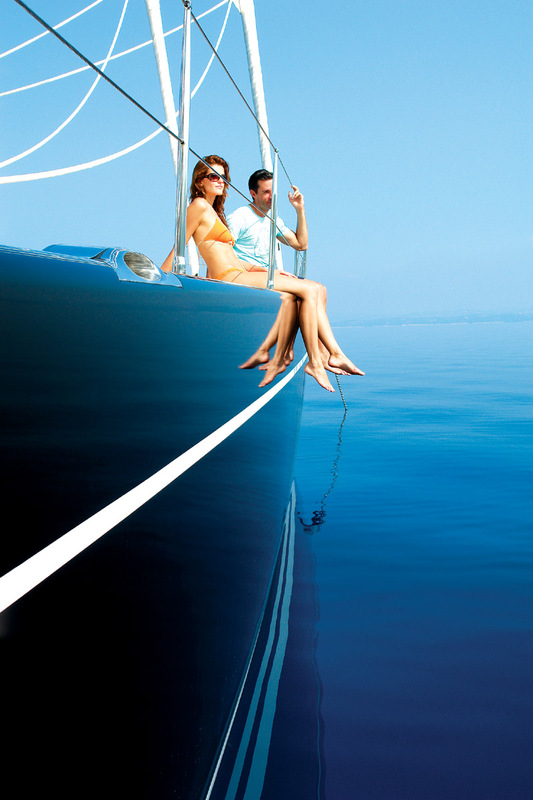 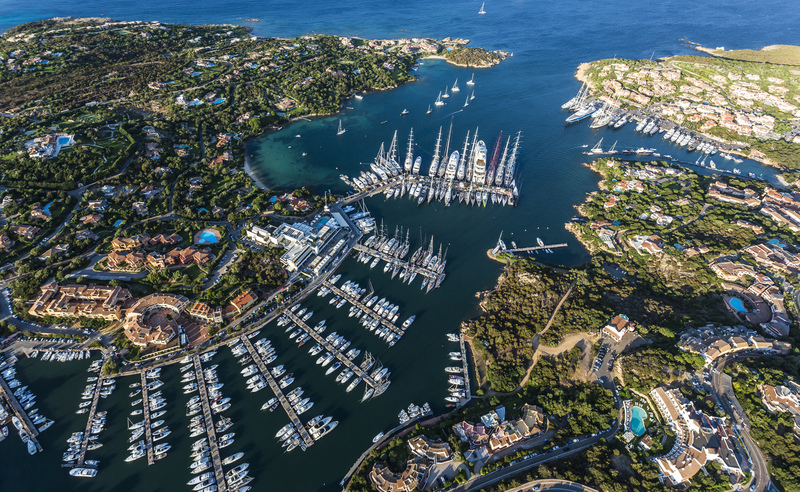 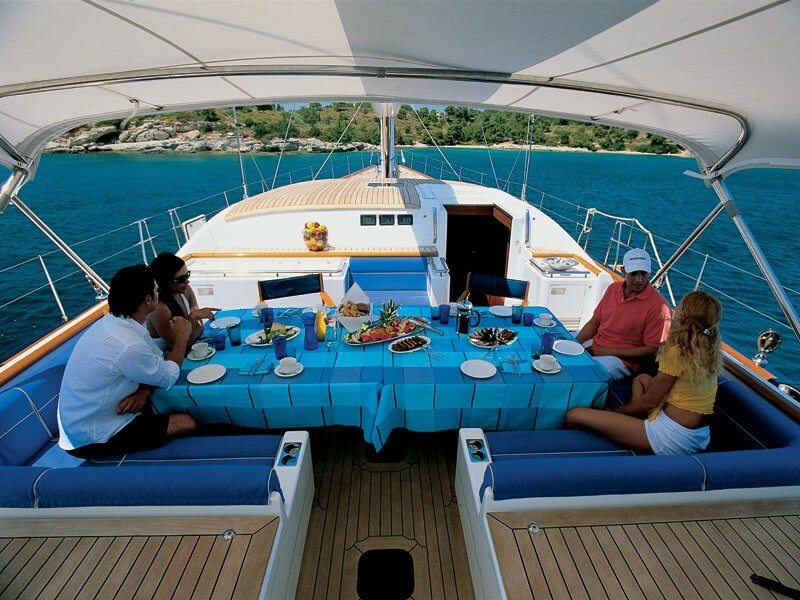 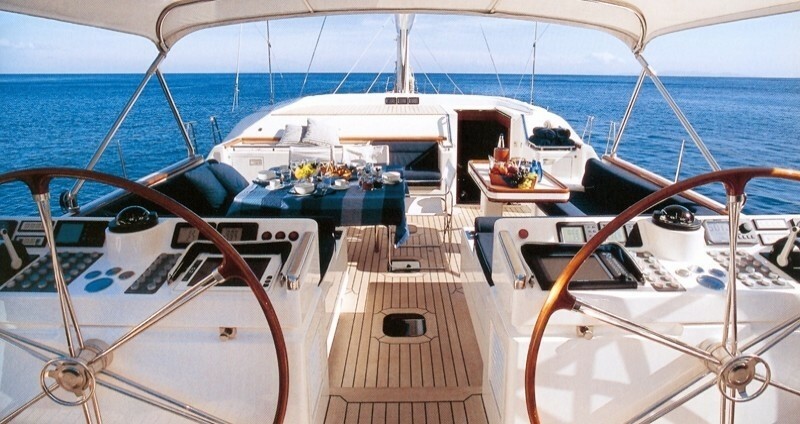 THE CHARTER RATE INCLUDES the fully equipped yacht, your professional crew, crew meals and fuel. 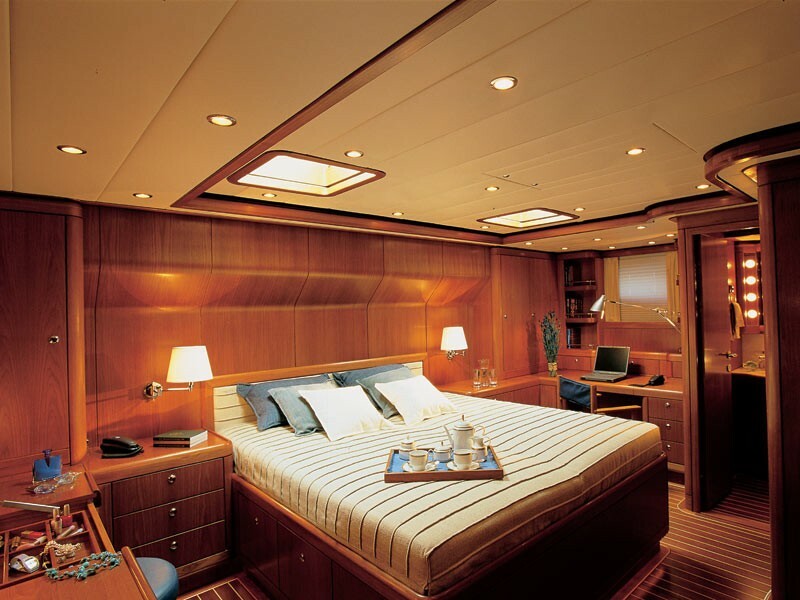 VAT, food and drinks and berth fees are additional. 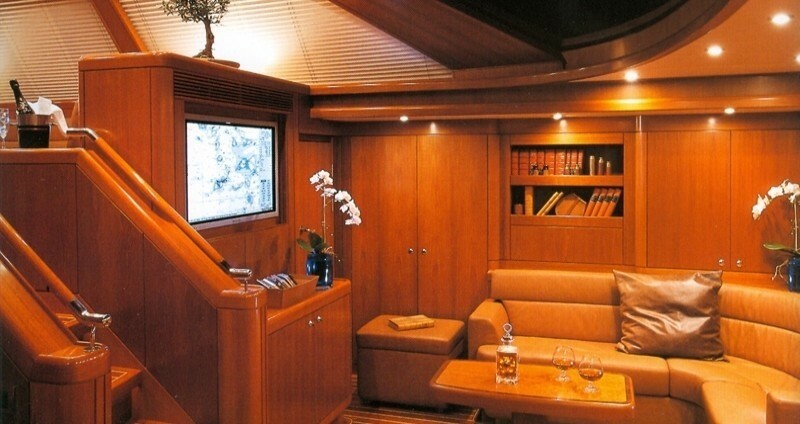 The interior is beautifully finished in mahogony. 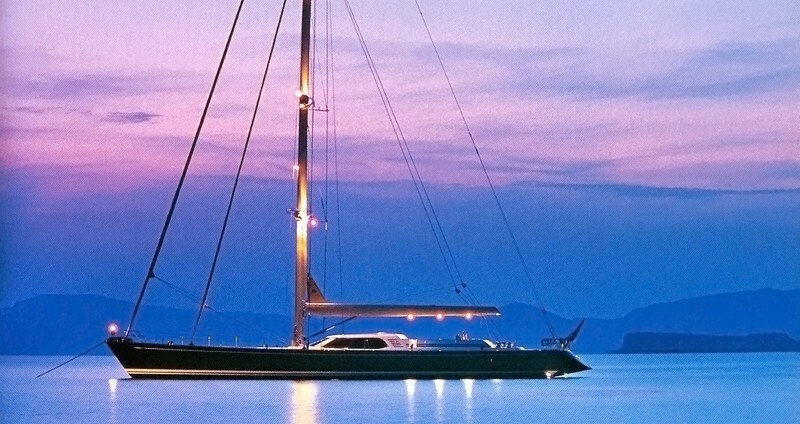 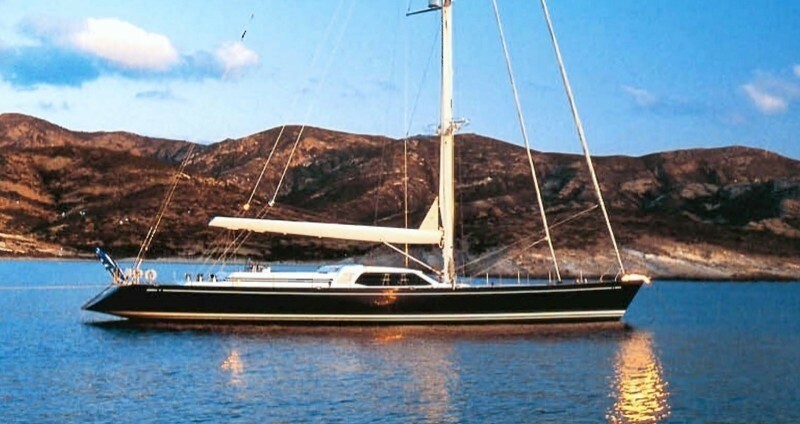 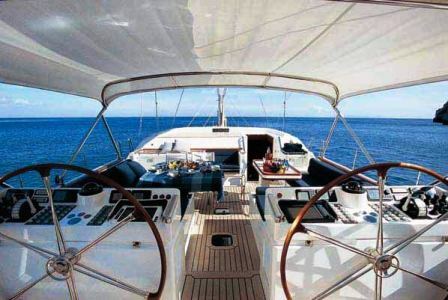 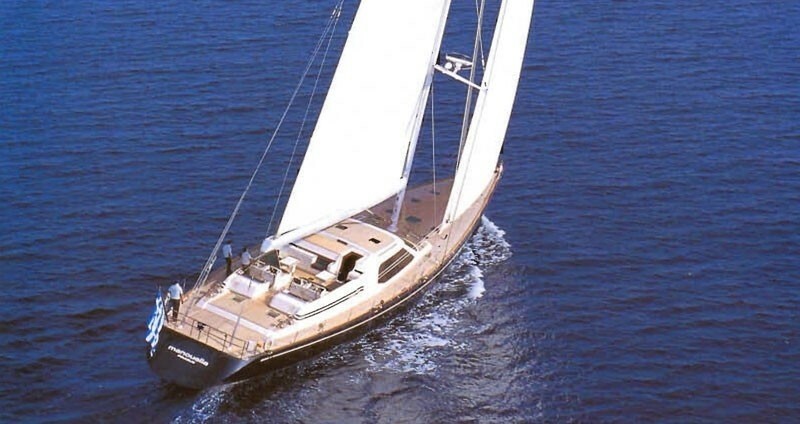 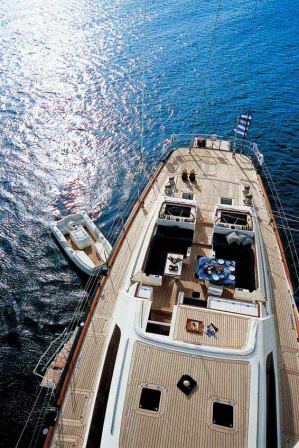 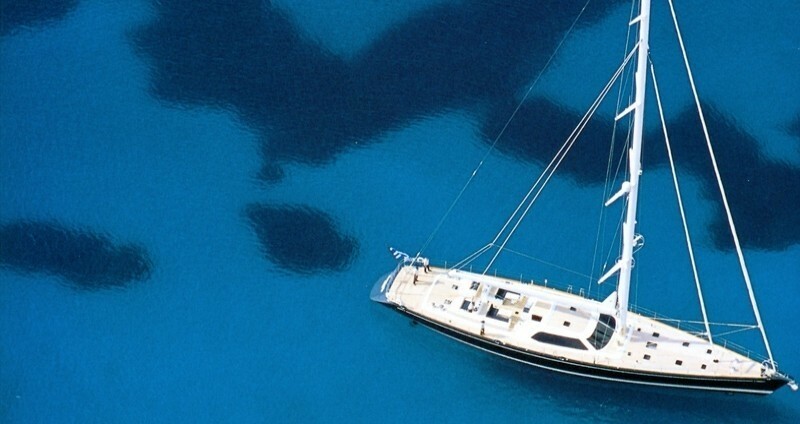 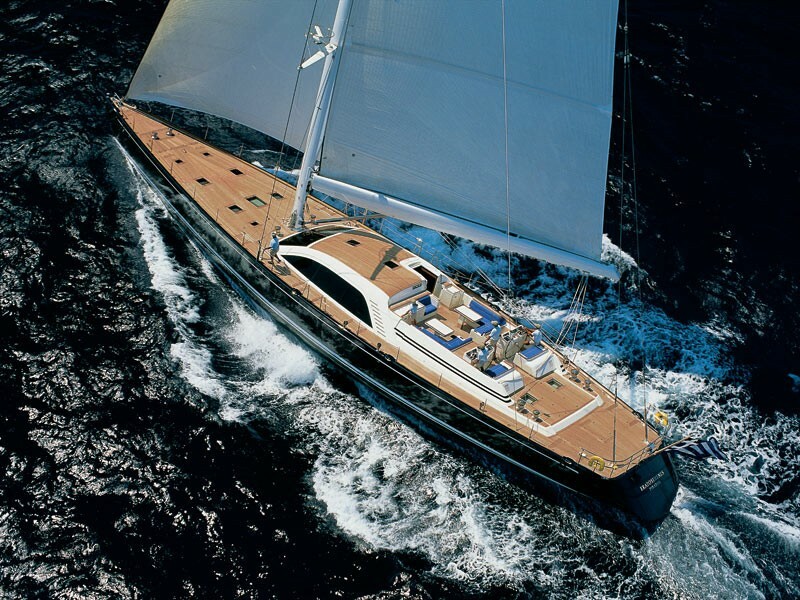 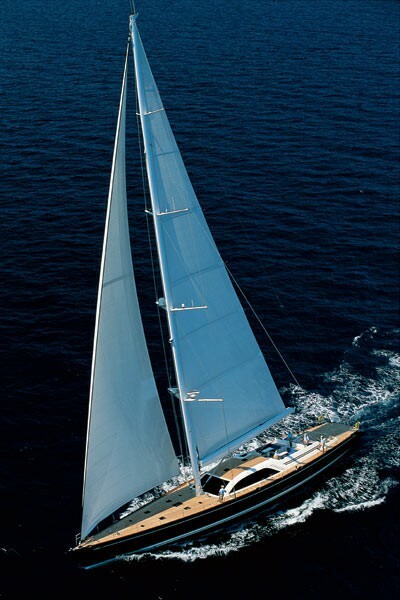 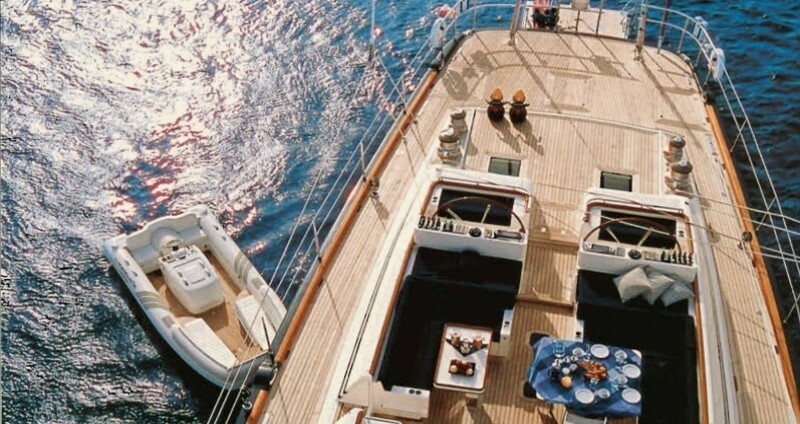 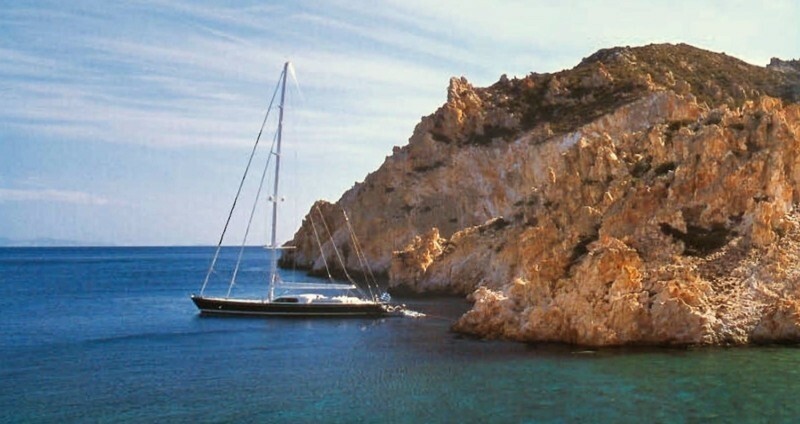 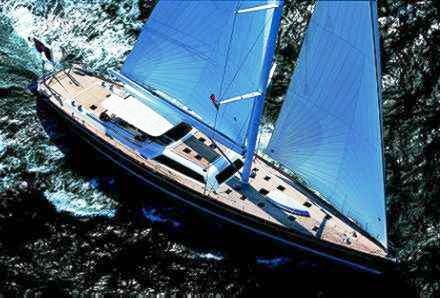 In total, this Greek crewed charter yacht sleep 6 guest is 3 spacious double cabins. 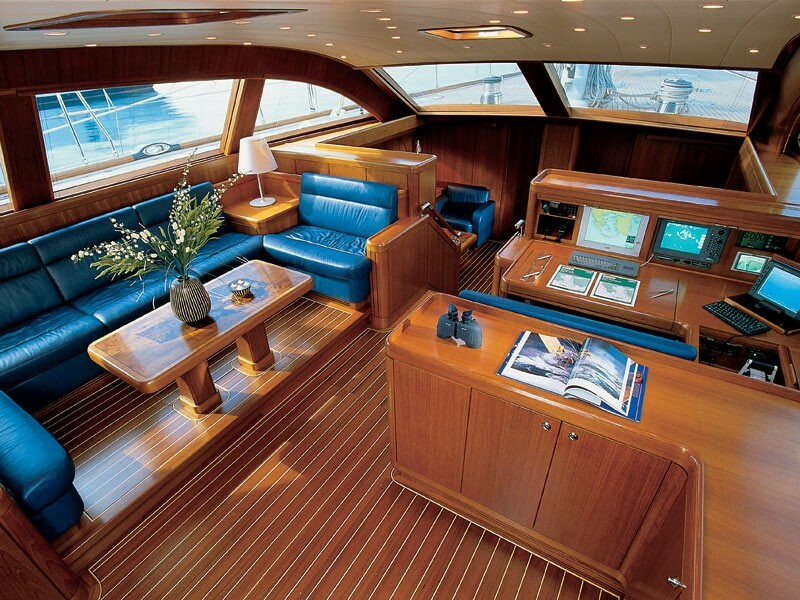 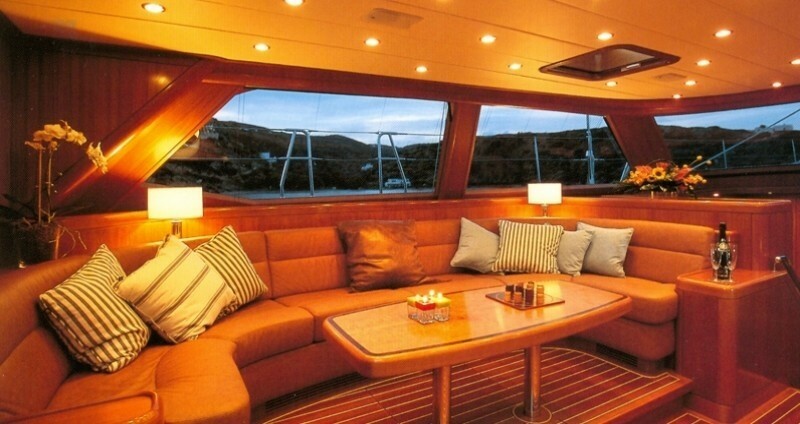 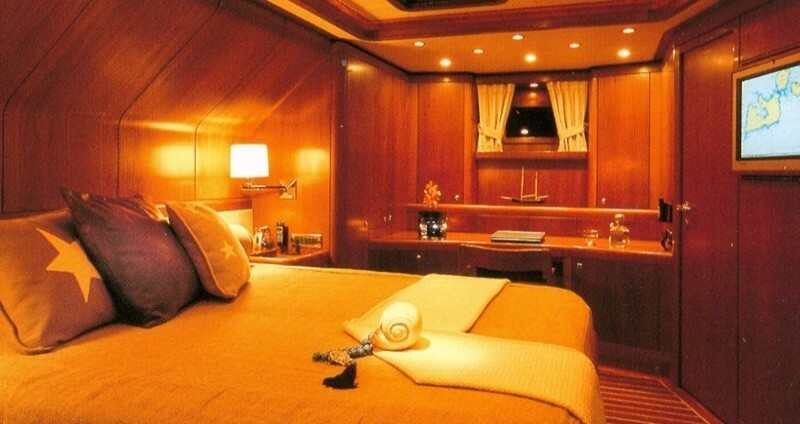 The master cabin, located aft has a queen size bed and a lounge area with a writing desk. 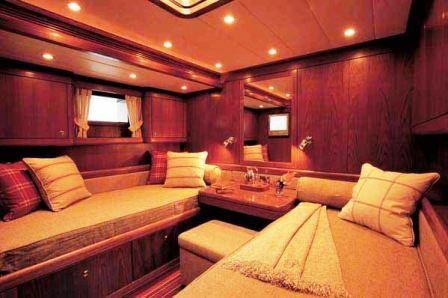 The master cabin also has satellite TV, DVD and video. 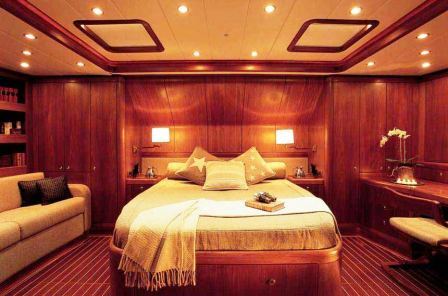 The second and third cabins are twin bedded cabins. 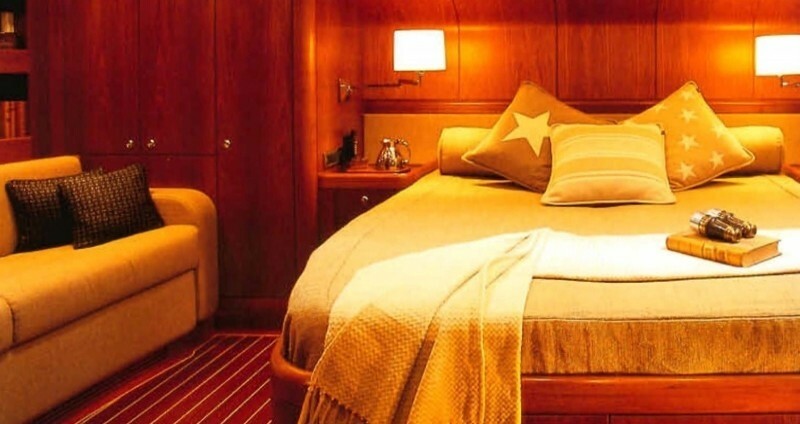 All cabins have private ensuite facilities and a CD player and radio system. 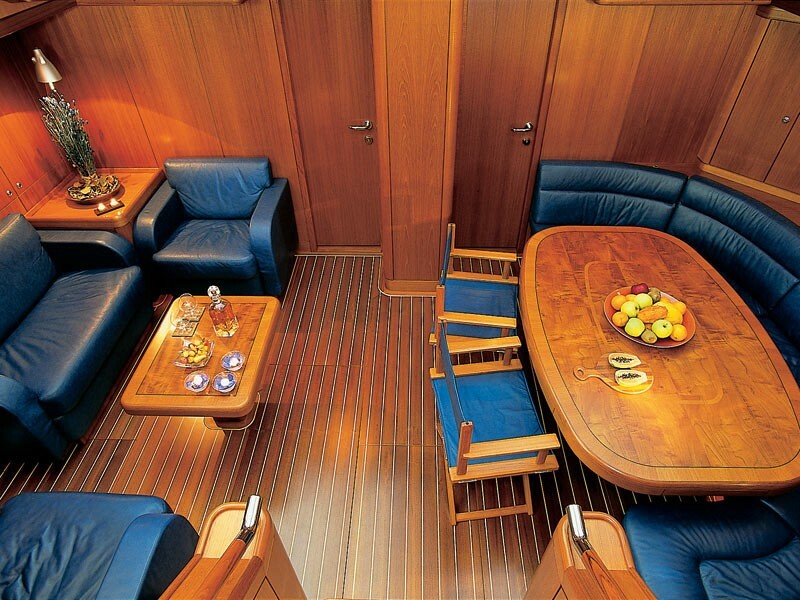 The extras and amenities aboard Manouella include a Sat TV, DVD, Video, CD Stereo surround system in the salon and the Master cabin, CD Radio system in all cabins, Inflatable tender (Rib) type Castoldi With 125 HP Yanmar outboard, Inflatable tender type Zodiac with 4 HP Yamaha outboard, Water ski, Wakeboard, full snorkelling and fishing equipment.